On Sunday 18 November, Members of the Order of Malta in South Australia hosted a fundraising movie night to raise funds for the Adelaide Day Centre for the Homeless and Order of Malta’s Charitable Works fund. 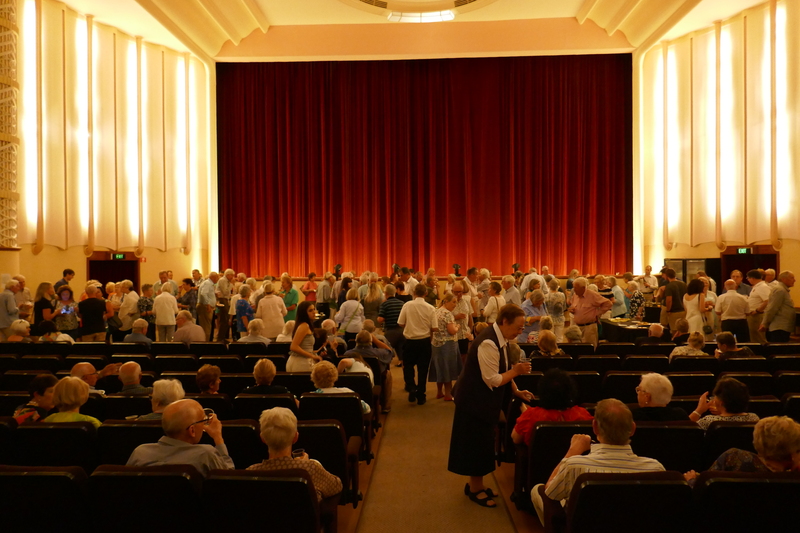 The feature film was ‘Journey’s End” and was screened at the Regal Theatre in Adelaide. 272 people attended the evening, which raised over $5,000. Learn more about upcoming Order of Malta Events.